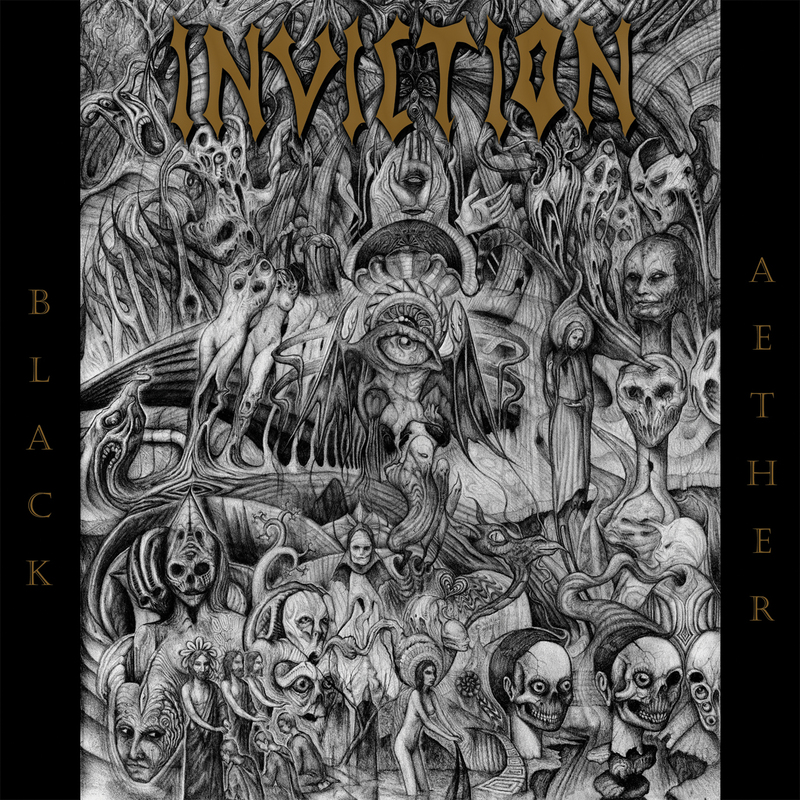 INVICTION is another Death Metal project of mine more rooted in fast paced Death Metal with Thrash and Gothenborg Metal influences. Currently in production for a release in 2012/13. Check back!